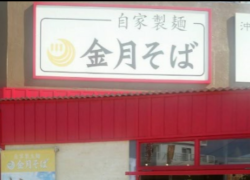 made with Japanese flour. 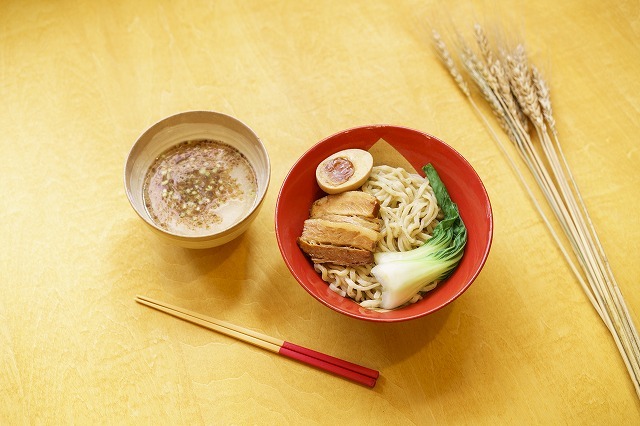 The tsuke (dipping) style soba (served at this location only) is popularwith repeat customers. 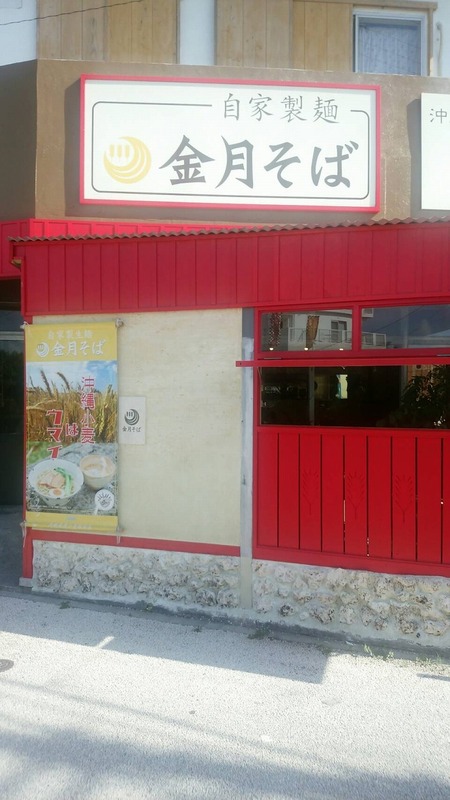 Another signature dish is aka-dare soba (from ¥830), which is soba served with a spicy miso-blended soup that can be enjoyed as regular noodles-in-soup Okinawa soba or as the dipping type. This location is located on Route 58 in Onna Village, within easy reach of a number of resort hotels.